Click/tap here to find the best California chiropractor for your needs! 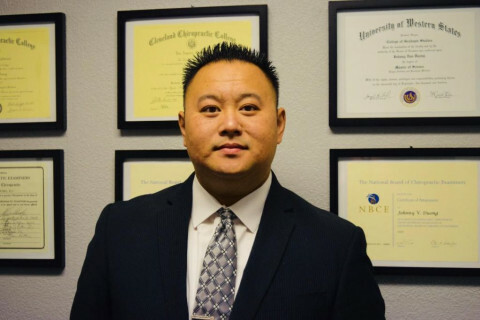 Frank E. Kaden, D.C. is a Redondo Beach Chiropractor who enjoys treating patients from all walks of life. He provides gentle chiropractic services including Diversified Technique, Brimhall Six Steps to Wellness, Pain Neutralization Technique, Cold Laser, Percussor and Adjustor to improve the lives. Dr. Smith has practiced Sports Chiropractic, Reiki & Massage for over 13 years. He was named “Best Chiropractor” by Atlanta Magazine in both 2015 and 2018. His approach to the body is holistic and thorough. You will appreciate his patience, his knowledge, his kindness, and the wealth of experience that he brings to the table. 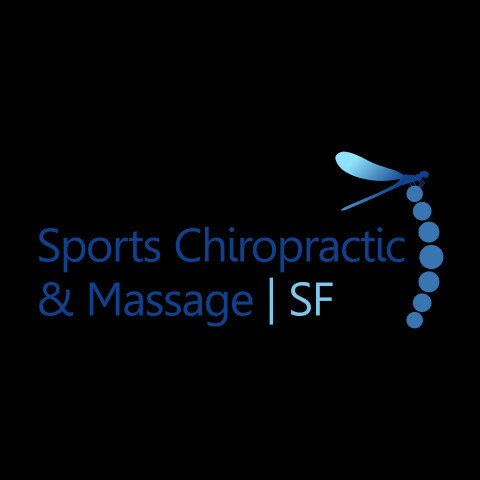 If you are looking for a chiropractor in San Francisco who provides so much more than back pain relief, your search is over. Suffering from chronic back or neck pain? Do you have a sports injury and need expert massage therapy services? Look no further than the #1 complete chiropractic care, holistic health, and chiropractic clinic in Los Angeles: Relax Holistic. At Relax Holistic, It is our goal to make sure to take care of your not only your mind and body but your spirit as well. Our licensed experts help speed the recovery of patients and help them feel their best. If you suffer from with chronic or acute pain, anxiety, or depression, our experts can show you how we can help you manage or relieve your symptoms. 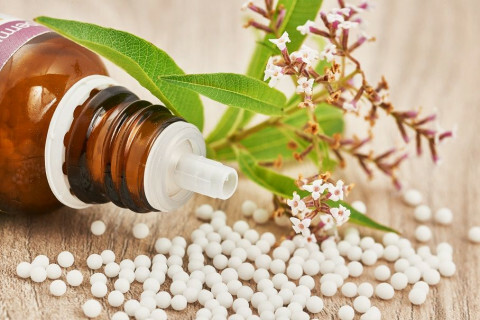 Our office not only has fully trained and licensed chiropractic practitioners, but also skilled acupuncturists and holistic doctors well versed in alternative medicine. Because of this, we can provide a full range of holistic health treatments for maximum results and minimum pain! We also help treat sports injuries, as well as those injured in industrial, auto, or other accidents. Our skilled practitioners work as a complete holistic wellness steam to get you back on your feet and back to your normal life as quickly as possible. At Relax Holistic, we have the right treatment to get you feeling better fast. Our wide range of holistic health, acupuncture, chiropractic care, and therapeutic massage services will ensure your ailment or injury is being treated from a variety of medical sources. Whether you have an auto or sports injury, or if you’re suffering from migraines or headaches, numbness or muscle aches and pains, Relax Holistic has the best pain management services and a professional friendly staff to make sure you are being treated better than any other pain management center. Not sure what to try for your pain management? Try all 3 of our most popular services together for the best results! Our chiropractic care, acupuncture treatment & therapeutic massage package combination deal will work wonders to help improve your appearance and energy and make you feel like a brand new person inside and out. We also have fabulous online web specials for all our holistic health services, so be sure to check them out! 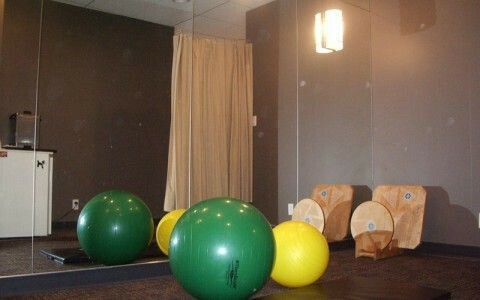 Pro Health Chiropractic is a group of highly trained health care professionals located in NW Calgary. Our services include Chiropractic, Physiotherapy, Massage therapy and Acupuncture. 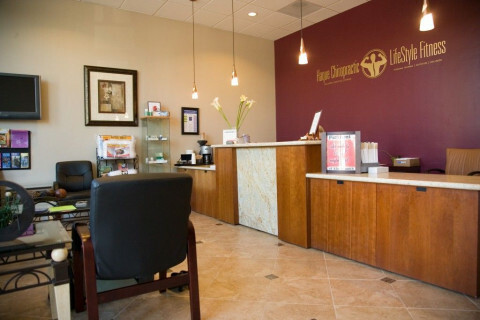 Our goal is to improve our patient’s health through treatment, knowledge and understanding. We respect and support the right of an individual to actively participate in choosing treatment options and managing one’s condition. We encourage this process in an environment free from pressure. We see patient education as an invaluable part of successful treatment outcomes, as such, we encourage people to ask questions regarding there health throughout the duration of the treatment plan. We are conveniently located in NW Calgary at the corner of Shaganappi trail and Country Hills Blvd in the CO-OP shopping centre complex. At Pro Health Chiropractic, it is our mission to provide the most effective and appropriate conservative care available, and to educate our patients as to ways of maximizing their health. We recognize that not all conditions can be best managed with conservative chiropractic care, and as such, we offer a variety of services and work hand in hand with all of your health care professionals. We always strive to stay current with changing treatment options, diagnosis parameters, and health information. 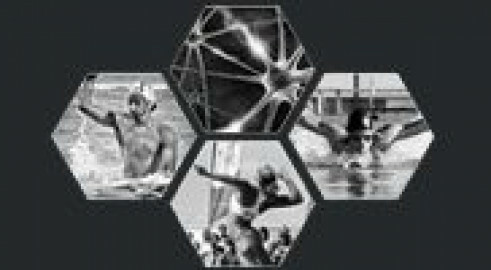 Graston,ART,Power Taping Method (Functional Taping Technique), Cold Laser, Corrective Exercise Specialist, Performance Enhancement Specialist. Doctor Accept liens is a professional network of doctors in Lake Forest, California, providing treatment on liens basis. Get in touch if you are going through personal injury or workers' compensation cases. 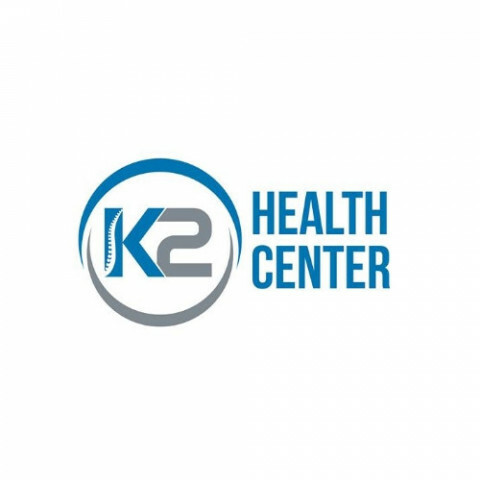 The Life Center Chiropractic care is devoted to progressing your wellness possibility and also efficiency in alignment with a Vitalistic method to interconnection as well as wholeness. We use the most innovative type of certain clinical chiropractic methods readily available along with yogic activity series to balance your physiology and neurology. 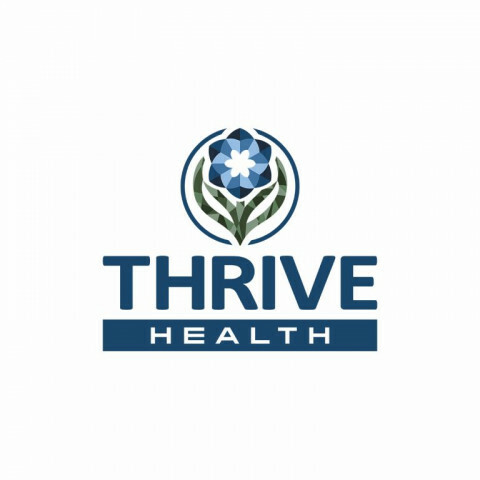 Thrive Health, a Hurd Chiropractic P.C. Thrive Health is Lompoc's chiropractor for chiropractic-driven healthcare focusing on maternity, pediatrics, injury-recovery, and athletic performance.